inside-out results in local leaders. 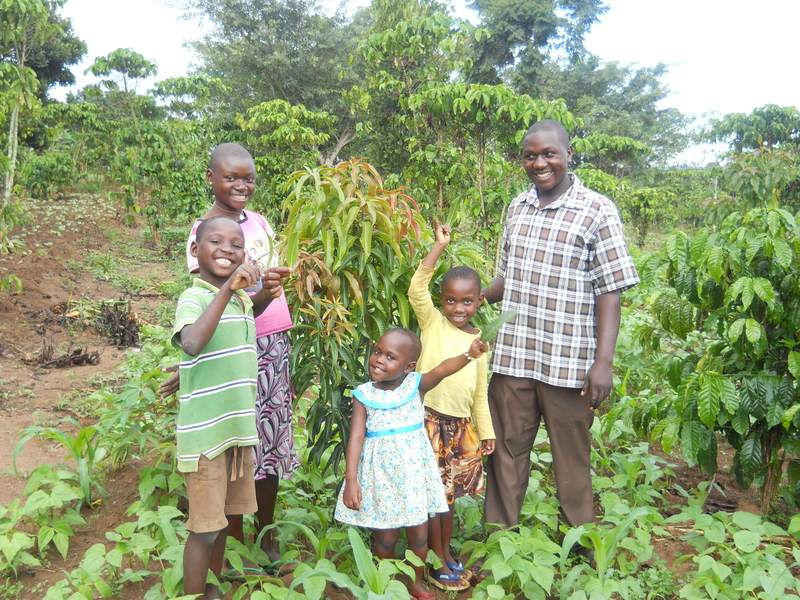 The Adopt a Family program provides a Ugandan family with business and animal husbandry training courses, veterinary services or agricultural advisement and an enterprise project in the form of piglets, chickens or mango seedlings. Through small family businesses, it is possible for anyone to pull themselves out of poverty. 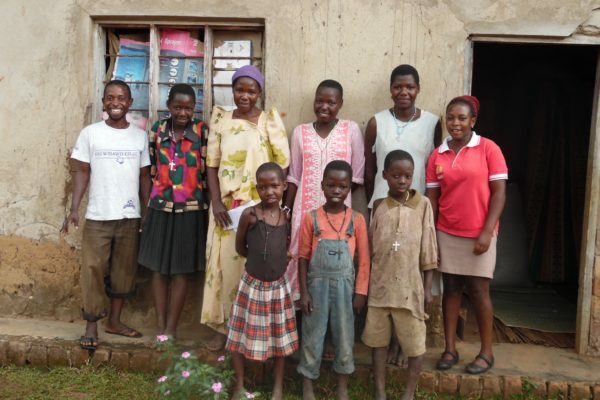 With 50% of the Ugandan population is under the age of 15, more elementary teachers are required. The Vocational College Technical Training (VCTT) program provides scholarships for teachers interested in elementary or early childhood education. VCTT combines classroom education, vocational training and internship opportunities to future teachers. Upon graduation, students are encouraged to return to their rural villages to support educational opportunities for young kids. 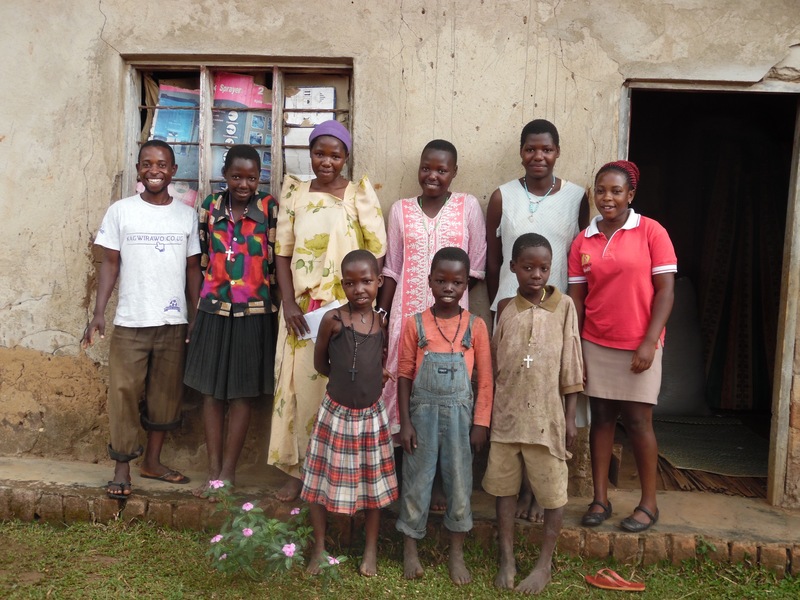 “I’m chasing poverty from my life and away from my family.” Ninety percent of the women in our operating areas participate in income generating activities. Many have minimal formal education and no basic business skills such as record keeping. The women’s enterprise groups provide entrepreneurial skills in a cohort setting with seed money for a small business. “Life skills is … teaching us to be innovative by using any possible opportunity to improve our living.” The Life Skills curriculum includes modules on personal savings plans, time management, identifying self-worth and include an enterprise proposal and project. The outcome for the student is to self-fund 50% of his or her own educational needs within 1.5 years. “We are able to make products ourselves and to test them which is amazing!” Our cohorts engage in friendly competitions as they share resources and become knowledge leaders within the community. “Life goes beyond class education. We need life skills to see our world more realistically.” The Life skills program bridges the gap between traditional education and practical skills building. A curriculum developed by Ugandans allows students to think critically while being taught non-traditionally. Donating your time is the same as donating your money. Join us as a volunteer.